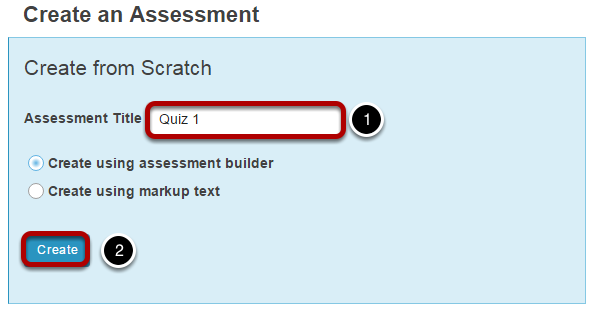 Instructor User Guide Tests and QuizzesHow do I copy questions from the question pool into an assessment? Zoom: Select Copy from Question Pool from the drop-down menu. 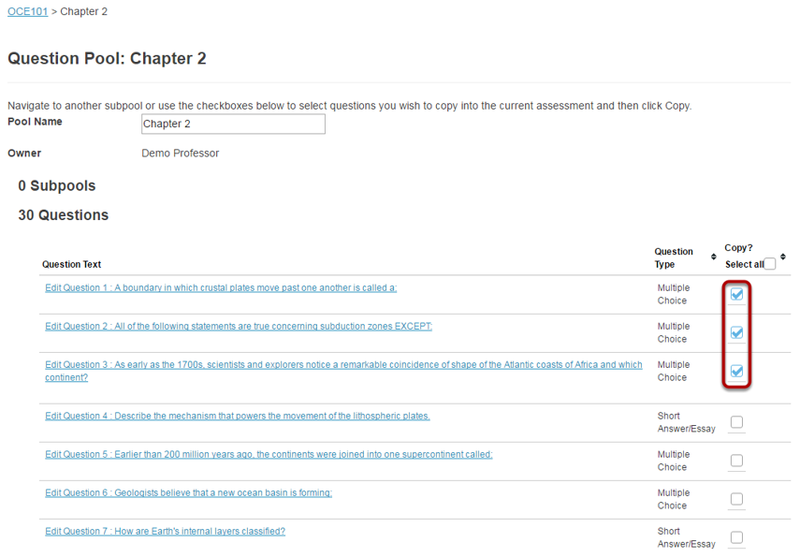 Next: How do I set up a random question set from question pools in my assessment?